Most weather stations used today are complex and difficult to install. Having several moving parts increases maintenance efforts. 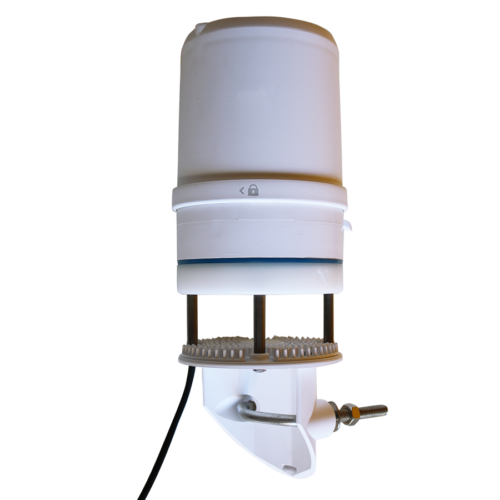 Just think about how frustrating it can be to find enough room to mount all sensors needed by a good quality weather station. 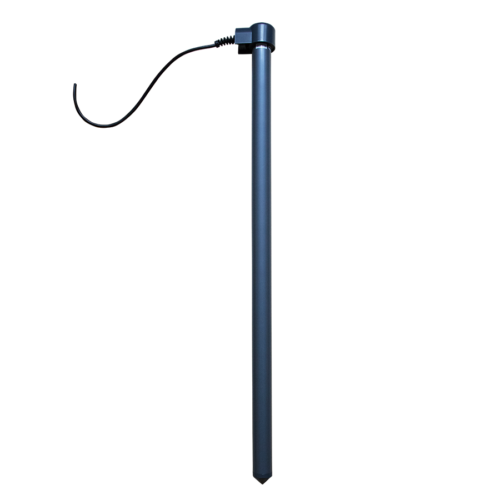 This all-in-one weather station addresses these problems by packaging 12 weather sensors into one compact device. 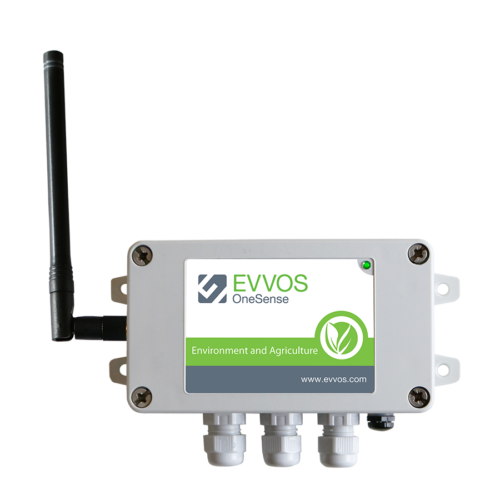 Evvos’ sensor data acquisition device provides the exact location of your weather station and the extend battery pack extends battery life to more that 3 years without the need of installing a solar panel or external power. 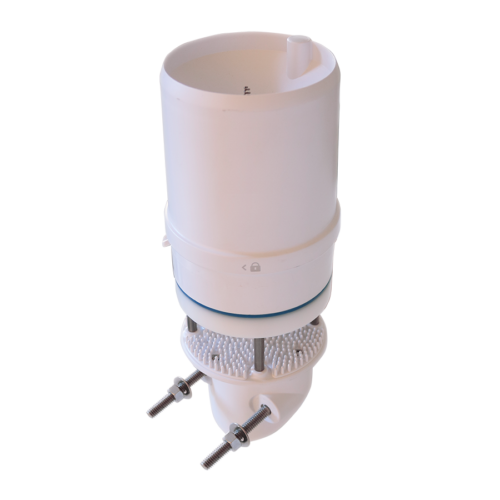 This is all you need for a long-term cost-effective deployment and maintenance in harsh climates. 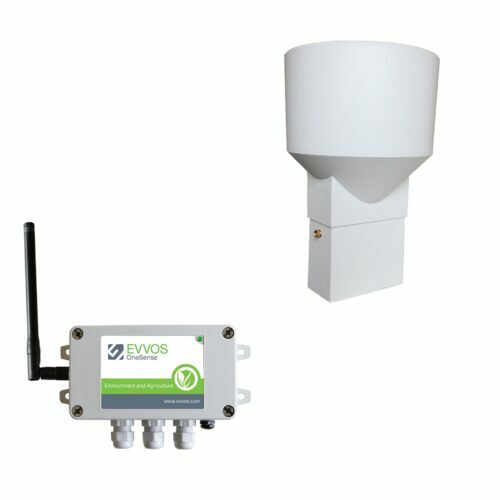 The weather data (e.g., humidity, temperature, wind speed, wind direction, atmospheric pressure and other) are transmitted over a low-power wide-area network to Evvos CIS (cloud integration services) application. In less than 2 minutes you can configure Relay messaging – a sensor data “push” service – or use Evvos API to integrate sensor data with your platform/application of choice. In addition, Evvos data acquisition (telemetry) devices provide the ability to add other sensors (like soil moisture and soil temperature). 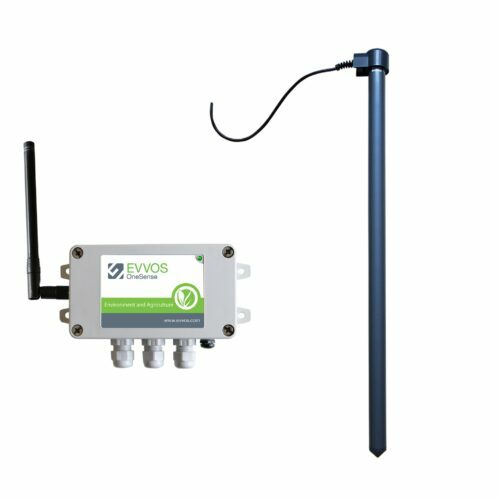 The weather station works seamlessly with Evvos OneSense Environment and Agriculture for simple, plug-and-play installation and operation. 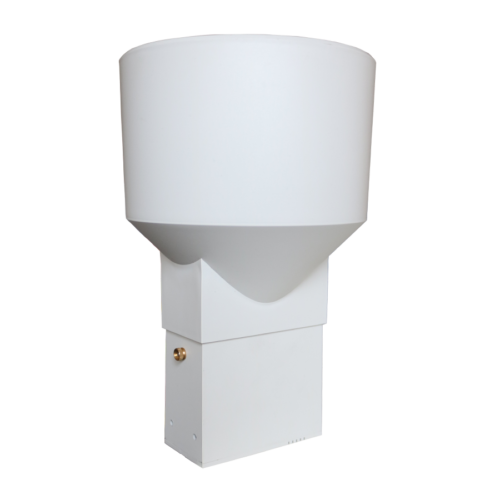 The entire weather monitoring system is installed in minutes, without any complex wiring and with no programming or configuration changes. 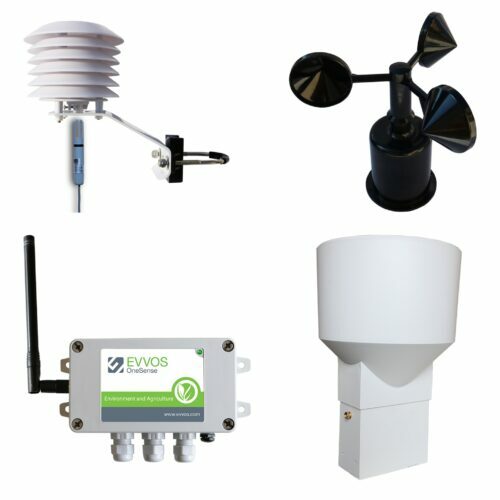 Purchase a weather station directly from Campbell Scientific (ClimaVUE™50) or METER Group (ATMOS 41) authorized distributor. 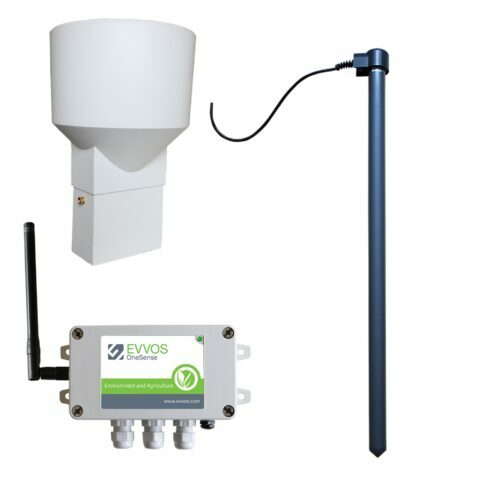 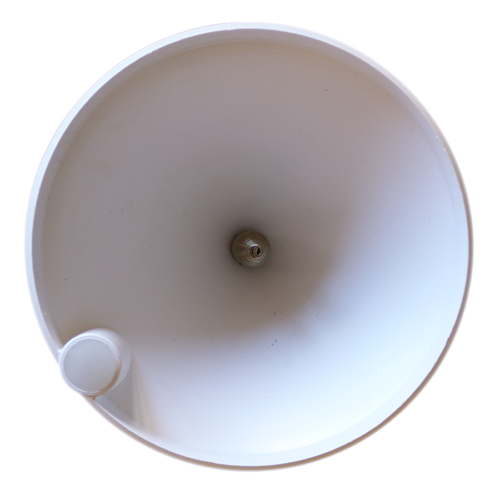 Request a quote for a Weather Station UC1 solution (includes device, external battery pack and CIS access). 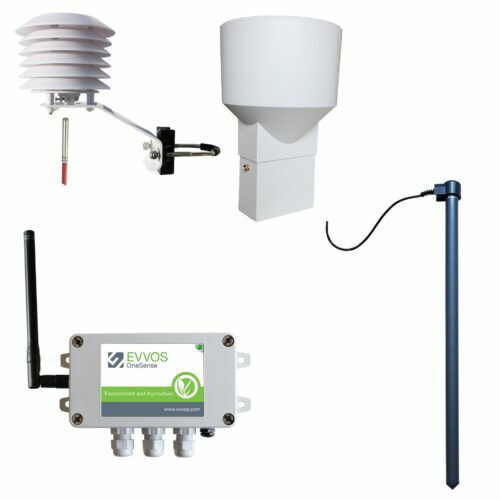 Unpack, connect the weather station to the Evvos device, mount the weather station, Evvos device and battery pack on a poll and turn on the device.